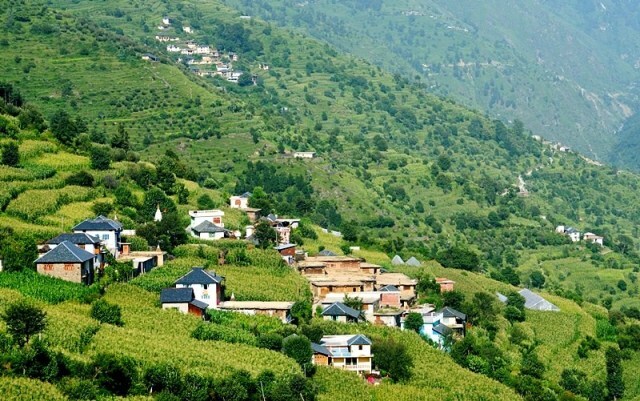 Nestled in the lap of ‘Mother Nature’, Himachal Pradesh has lots to offer its tourists. The land of natural beauty boasts of several historical and religious monuments. Every monument has a rich history of its own, which continues to attract several tourists even to this day. The history of Himachal Pradesh is clearly reflected in these famous monuments. 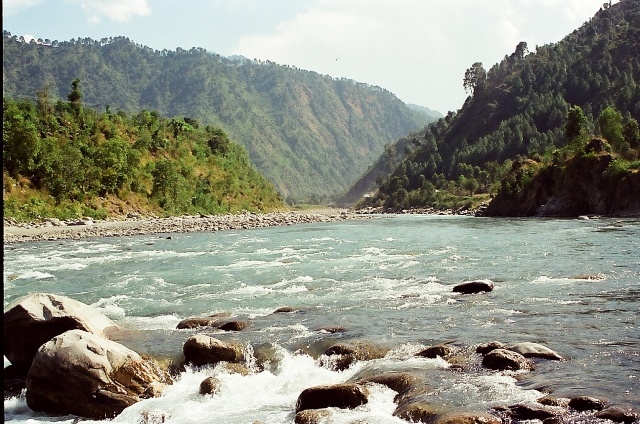 Some of the historical monuments are situated in Chamba, a beautiful town in Himachal Pradesh. Among the tourist places in Himachal Pradesh, Chamba is a major attraction for its historical monuments and serene beauty. Heritage tours of Himachal Pradesh take you to famous historical monuments of your interest. Begin your historical tour by visiting the famous Rang Mahal in Chamba. Located in Surara Mohalla, Rang Mahal is the largest monuments in Chamba. Rang Mahal was built by Raja Umed Singh, who ruled during the mid 18th century. 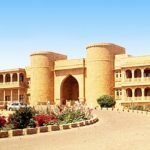 However, during the latter part of the mid 18th century, Rang Mahal was renovated by kings of the same dynasty, including Raj Sri Singh. The primary objective of constructing the massive structure was to serve the purpose of the king’s accommodation. It was also built to store treasury and royal grain during the ancient times. The brick palace was also used as a center for royal activities. The architecture of Rang Mahal is a blend of both the British and Mughal style. Both these styles of architecture are clearly reflected on the palace. Rang Mahal is well-known for its intricate paintings that portray the life of Lord Krishna. The paintings are seen all around the palace and it is depicted in the traditional Pahari style. find some of the stylishly carved doors and wall paintings on your visit to the Bhuri Singh museum of Chamba. The Rang Mahal is now owned by the Handicrafts Department of the State Government. Majority of the rooms of the palace are utilized for making shoes, chapples and rumals. 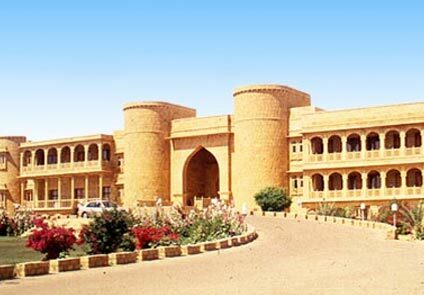 A college also operates inside the premises of the Rang Mahal. The palace also has space set aside for Himachal emporium. Local women are seen engaged in embroidery work at the emporium. The age-old craft of embroidery is done on handkerchief. The embroidery work on silk handkerchiefs attracts tourists from all over the world. You have to seek permission for paying any visit to the Rang Mahal. The Rang Mahal is open for tourists from 10 am to 1.00 pm and 2.00 pm to 5.00 pm, from Monday to Saturday.